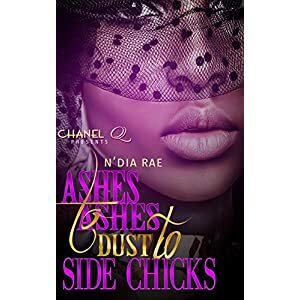 Although she lost her entire immediate family over a period of time, Rylee pulled her strength and support from her extended family, her best friend Zyra and the love of her life, her husband Mekhi. Mekhi knew from the first moment he saw Rylee that she would be his wife. He doted on her and placed her on the pedestal that she deserved to be on. He cherished her. Or so Rylee thought. Rylee’s picture perfect life became a cracked glass frame when Mekhi’s true intentions were revealed. As fate would have it, Zyra’s brother Zyrian is standing in the wings preparing to put the glass pieces back together again. Will Rylee be willing to walk away from all that she has ever known with her husband Mekhi? Will she be willing to swim in new uncharted waters with Zyrian? Will Mekhi fight for who he believes rightfully belongs to him and only him? Will Zyrian’s persistent interests complicate Rylee’s thoughts? With a host of supporting characters and Mekhi’s extreme disdain for Zyrian, the situation gets more complicated at every turn. 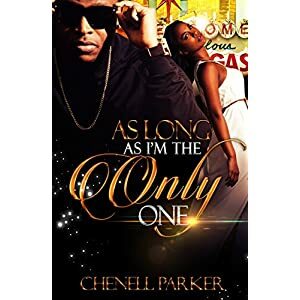 Will Mekhi be able to stop Rylee from committing what he considers the ultimate sin with Zyrian or will his secrets run her right into the arms of the man that he despises the most?